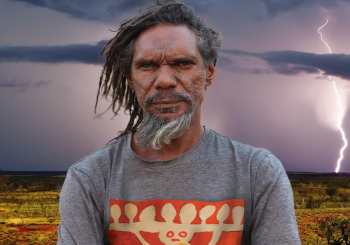 Ten years in the making, the film is an extraordinary eyewitness account of the living traditions of Putuparri's people. TO BOOK TICKETS CLICK THORUGH TO EVENT PAGE. 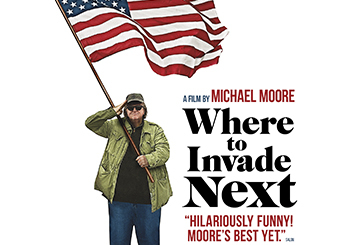 Academy Award winning director Michael Moore returns with what may be his most provocative and hilarious film yet. It is not only the biggest foreign film festival in Australia; it is also the biggest festival of French films outside of France. A new Australian Feature Film. 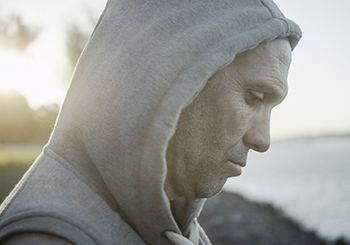 There is no game plan for life. 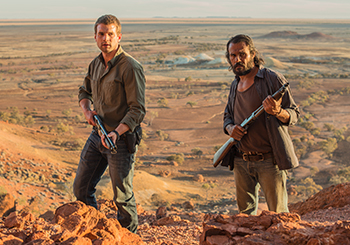 A thrilling journey in the world premiere of Goldstone, an ambitious and stunning outback noir that is perfectly executed. 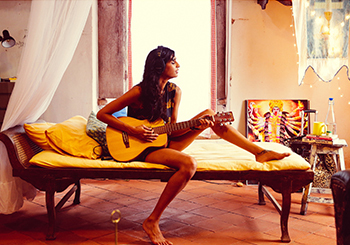 Dubbed India’s answer to Bridesmaids, a refreshingly frank portrait of women in India today. 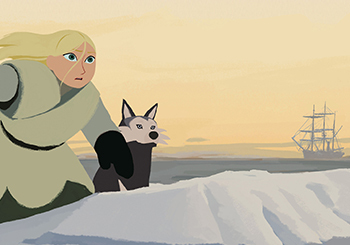 Gorgeously animated and joyously told, this enchanting tale of a girl’s journey to the North Pole, will charm audiences young and old. 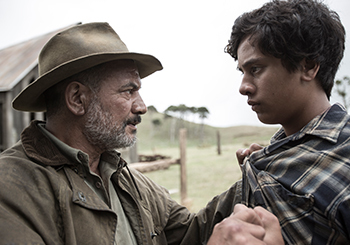 From the director of Once Were Warriors, a stirring drama about the enduring rivalry between two Maori sheep-shearing families. 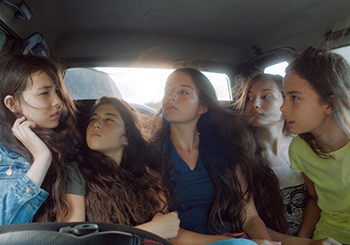 Winner of a Cannes Directors' Fortnight prize, four Césars and an Oscar nomination, this Turkish gem is a powerful portrait of sisterhood. 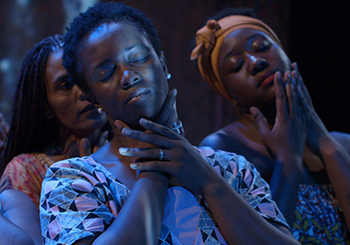 Four remarkable and brave women from different parts of Africa share their triumphant journey. 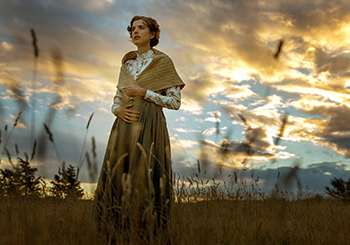 Terence Davies’ intimate epic of hope, tragedy and love at the dawning of the Great War. 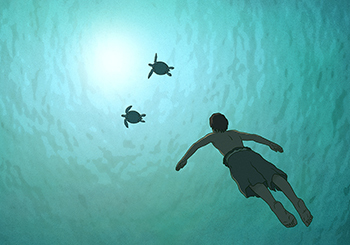 The Red Turtle, French-Japanese animated film, is a wordless wonder as it tells the story of a man who tries to escape from a deserted island and battles a giant turtle.